SEO has no future? 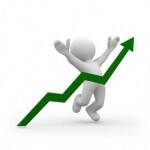 Then look at expanding SEO tools market. A lot of software, including SEO tools like link analyzers and rank trackers appears, so no one can be challenge to the fact of e-commerce SEO business boom. One of the most difficult aspects of SEO building is finding of website pages that links to your website and correspondingly bring you traffic. Increasing website’s link profile is possible only if you are able to find quality pages as the targets for link building. The solution of that problem is incoming links monitoring, and naming sites that are related to you. SEO do has future, both in 2018 and further. There are many SEO tools that can help SEOs to analyze their profiles, such as ScanBacklinks that can easily find competitors backlinks and analyze their links profiles as well as their own, Ahrefs that you can use for free to see the SEO statistics for the competitor’s domain, SEO Spyglass, etc. Moreover, today you even can purchase and select links automatically with the help of such tools as SEO Expert Tool. But here, we want to tell you about backlinkwatch.com. Creating appropriate content. If you know objective sites audience interest, you can easily create relevant content and get a lot of quality and relevant backlinks. Planning SEO strategy. Backlink monitoring allows you to analyze webmasters and bloggers linking behavior, so you can better plan your SEO strategy. Competitor’s analysis and cooperation. You can get links from sites of similar topics, as well as you can see what pages are linked to your competitors. Using proper backlink building strategy, you become proactive link builder, and you are able to win competition over the target market segment. Monitor backlinks: what is it? Monitor backlinks allows you to monitor and analyze site’s profile. It’s not just a simple program as it has much more functions that help you to get unique opportunities of backlink checking. So, the most obvious is that you are allowed to monitor your and your competitor’s domain. Analyzing of content relevance. You will see which of your posts are linkable, and which are not. So you can invest more intelligently to attract editorial links. Building the connection between linkers and bloggers. For example, you can simply send no-spam thank you letter to target e-mails. Monitor backlinks platform is intuitive to use and easy to understand, so you may work with it well even if you are newbie in the industry. Explanation bubble pops up are extremely helpful as it allow you to know more when hover your mouse on the buttons. Monitoring to your website is performed choosing “Select a domain” -> “Add New Domain “. You have to choose between adding a domain with or without Google Analytics. Choosing the first option you have to select domain Google Analytics profile, and click “Add Domain “. In that way you can check your competitor’s domains, or skip this step. 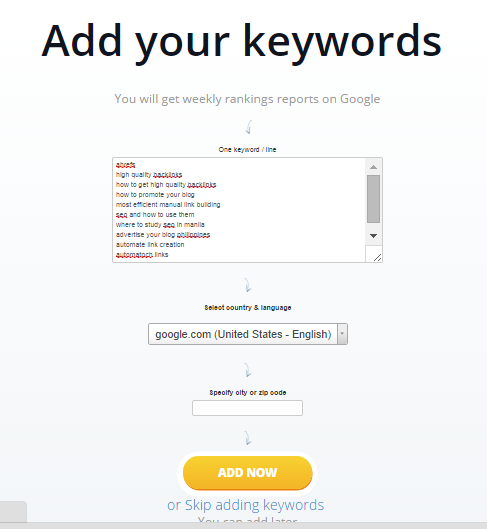 Tracking targeting keywords rankings is available with “add your keywords”. Orange – average keyword position, updated one a week. Purple – links, followed by Google. Blue – overall traffic change (decrease or increase). Grey – 302-redirected, robots.txt blocked and no-follow links. OK – these links are good to go. BNF – Backlink Not Found. Google indexation status can contain D+P (Domain and Page not Indexed) or PNI – (Page not indexed). 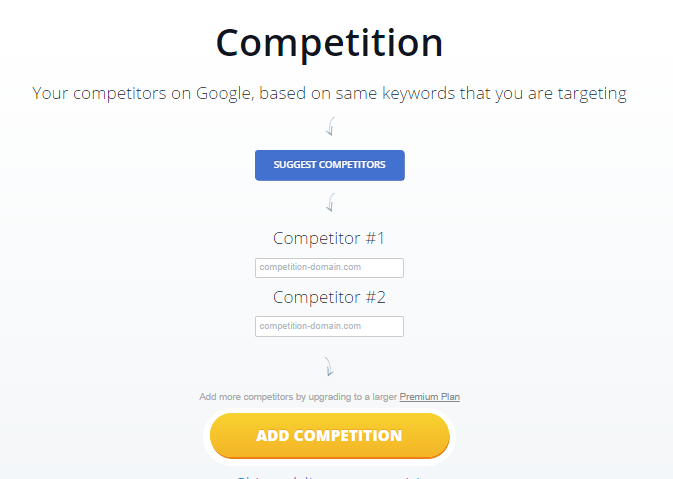 To add you competitor’s domain you should click on or website and in drop down menu choose “Competitors”-> “Add new competitor”. No one could say that backlink monitoring is hard procedure. It’s really easy, but much more complicated question is how to build your backling profile in the most appropriate way and how to maximize its efficiency. So, exporting links from the dashboard allows you to get more insights: you get a spreadsheet in which you need to remove all unnecessary data. Protection from bad quality links (not just removing them) is performed by adding disavow rule. This feature allows you to create an automatic response to incoming links, so if you are not interested in incoming links from some definite comments or phrases, you can automatically disavow it. Moreover, disavowed links are marked, so you don’t need to check it every time. As you see there are columns showing you “Domain”, “URL From”, “URL To”, “Anchor” and “Ahrefs Rank/Rating”. To get quick overview of quality links you can sort it by increasing Ahrefs rating/rank. This strategy is based upon focusing on pages in tab “URL From” which point in “URL to” tab to “homepage links “. It simplifies by sorting links on their linking purposes (you can choose link which points only to homepage URL). Blogroll links with branded anchor texts. Internal pages, point to your competitor’s homepage. 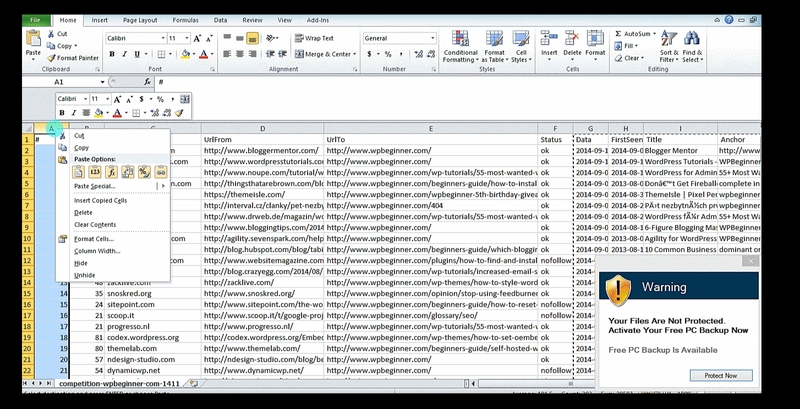 To get hyperlinks on your website you can use spreadsheet that shows your competitor’s websites that linked on it pages. “URL To” presents all your competitor’s internal pages that have links form pages in “URL From”. The main task is to analyze each of those linking and to choose the best SEO strategy. Participation in offline events. Local niche communities are hard to find without backlink checking. But it’s your target audience! Investing your time participating in local communities can give you a lot of benefits, such as brad coverage (at least partially). If you have huge budget you can set local promotion campaign and get a lot of links, coming from bloggers, involved in sponsorship. As well as you can share your experience and got some backlinks from readers. Setting niche interview series. You can ask your competitor’s bloggers if they are interested in more interviews to cover their blog. Getting new ideas for next content asset. Analyzing links you will definitely get some ideas for future content. You bought backlink or advertisement and want to find the domain or the website which is now expired. You forget to renew the domain from which the backlink was sold (it negatively affects your client as he loses link juice). To solve the problem you need to recognize “302 Redirect error”, which is allowed by Monitor Backlinks. That error simply means that corresponding site is not working. So using the software you can quickly notify your webmaster, or renew your domain. 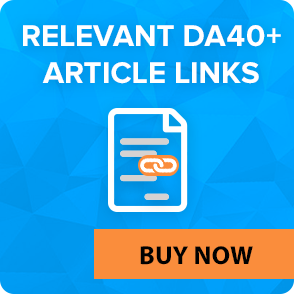 In addition, you should know that “302 Redirect” is not connected any DA and PA transferring. Forgetting about sidebar/footer backlinks when changing site design. No matter big or small design changes you’re implementing, you may forget about footer or sitebar backlinks. In this case backlink monitor is very helpful as it tells you when one of your backlinks got modified or deleted. “Nofollow” tag problem or broken links. It can be connected with incorrect or changed site address, incorrect anchor text, adding “nofollow” tag. All these mistakes are commonly made by the webmaster which you buy backlinks, promoted posts or advertisements. Checking backlinks status (bad redirect, 301 moved permanently, nofollow checker), as well as Alexa rank, Domain Authority and anchor text is very effective. All in all Monitor Backlinks platform offers quite in-depth information. Alerting through email is also very comfort, so you don’t need each day checking to see the detailed report. Overall, resource is a good tool for keeping your site healthy. The most distinctive features are graph in the overview dashboard and ability to increase backlinks quality and site traffic based on keyword positioning. SEO specialists can easily demonstrate their work results to customers. Monitor Backlinks strongly recommended by LinksManagement for those who interested in finding quality backlinks and avoiding potentially negative ones. Visit monitorbacklinks.com to know more. As it was previously said, backlinks are very important for keywords and page ranking. Despite time Google demoted backlinks priority and added more signals for website ranking, it’s still impossible to get high search positions without quality backlink base. It’s up to you, what service to choose and by what criteria, but we strongly recommend at least try to use Backlink Watch. Backlinks are categorized as “dofollow” and “nofollow”. Creating backlinks you concentrate on “dofollow” links. To check how many backlinks you have created for your site you can use some of backlink checker tools. 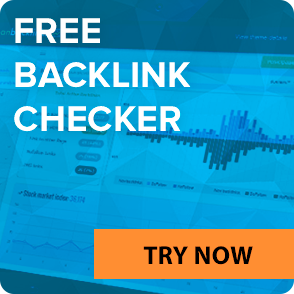 Backlink Watch is free-to-use tool which identifies all links send to your website, as well as phrases associated with the link and anchor-text. It is widely used by those marketers who build backlink mass to enter into the market, and those who want to estimate their own link building success. 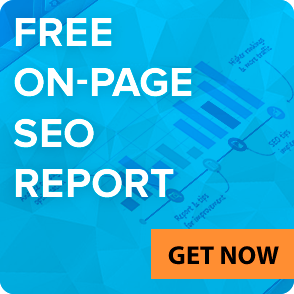 Using Backlink Watch you’re able to get such useful data as anchor text, total page links outbound. Also you can flag any inbound link as “nofollow”. Anchor text, no-follow flag, total links outbound. Necessity of captcha entering for each page you’re checking. A lot of text ads and banners. 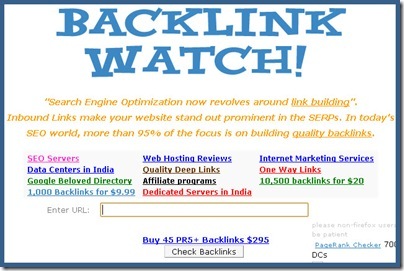 Backlinks watch is indispensable in case if your budget is limited or you’re in a hurry. You will get basic backlinks information, but not much more. The official site is backlinkwatch.com. Whether you choose paid or free checkers and SEO services, you have to pay for backlink promo campaign. Use this free calculator to estimate your potential expenses, based on your goals. Purchasing backlinks from our inventory, remember about our referral program. With us, you can earn $50 for each referred friend.